Higher operating pressures and temperatures in modern dishwashers cause an emulsification of fats to a high degree. Off-the-shelf grease traps often can not adequately separate fat from water. 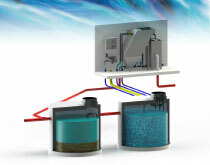 The development of more water-saving washing machines results in a significant increase in the wastewater charging. The reduced wastewater leads to longer standing time of waste water in the separators and favors due to the higher load the acidification (lowering of pH) as well as the formation of unpleasant odors. 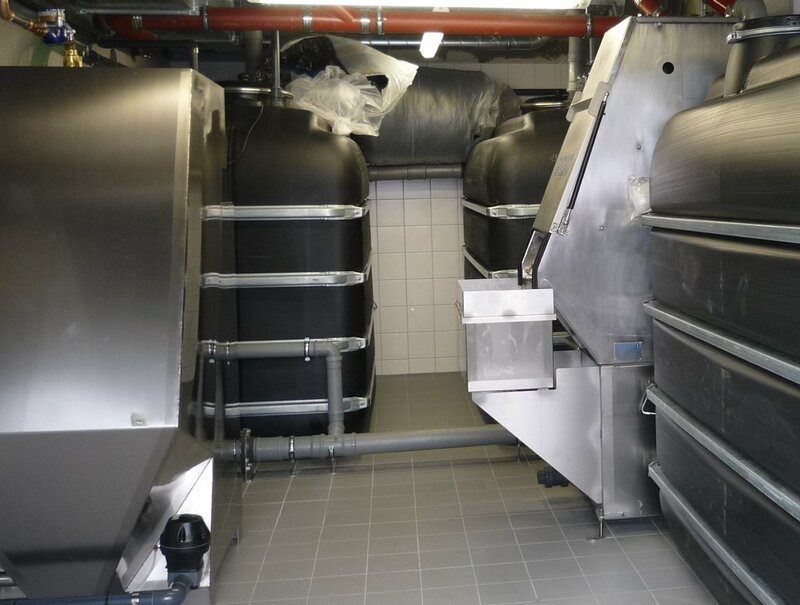 With our modular solutions for fatty wastewater we ensure compliance with the required threshold values for lipophilic substances. Acidification of the wastewater and the formation of putrefactive odors is suppressed even for long idling wastewater. No chemical additives are needed to achieve this. 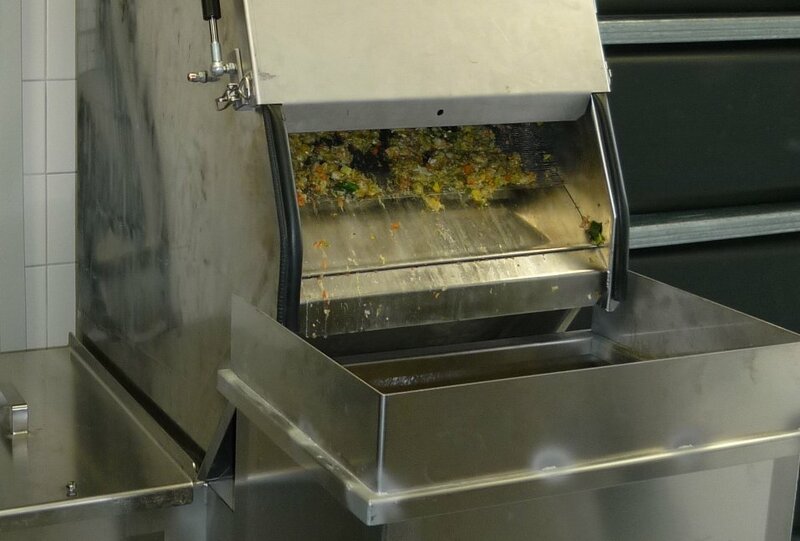 Disposal costs occurring with off-the-shelf grease traps can be eliminated almost completely. That point helps the rapid amortization of our systems.